In keeping with Japan’s reputation as a technologically advanced nation, Tokyo Station will begin offering foreign guests the first AI chat concierge in the world, Bebot. Bespoke co. says Bebot will allow foreigner travellers to use their smartphone to receive free information on travel, including: information on Tokyo Station City, how to get on the bullet train, sightseeing spots around the station, and more. The service will be available in both English and Chinese and is intended to help alleviate multi-lingual hurdles and congestion at Tokyo Station, which currently receives around 400,000 visitors per day. 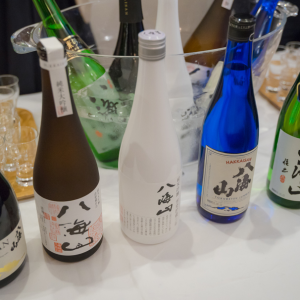 Want to find the sake you love without being influenced by all the conflicting information out there? 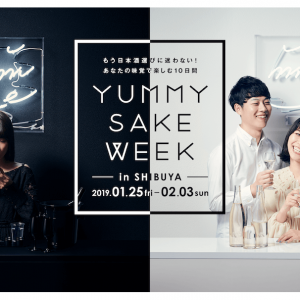 Project Yummy is setting up a pop-up bar where those new to the world of sake can find a type that suits their taste. 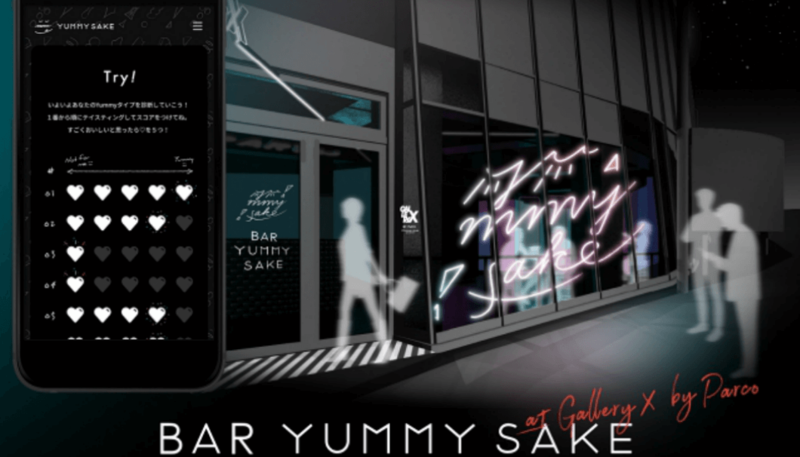 From May 30 (Wednesday) to June 3 (Sunday) BAR YUMMY SAKE will be operating in Shibuya GALLERY X BY PARCO.The bar will offer what they refer to as a [Blind tasting × Understanding] experience designed to gauge user preferences through the use of artificial intelligence. fThe bar is taking reservations from Tuesday, March 22, so don’t wait! Artificial Intelligence continues to grow and Amazon’s Alexa service is keeping pace by expanding the Amazon Echo series with business skills developed by Headwaters Co., Ltd. Alexa is now able to take your drink order at a pub (or izakaya). The compact Amazon Echo Dot awaits customers at the exclusive seat. After saying, “Alexa, open the drink menu”, the customer can then order any drink from the menu. The experimental pub is located inside Tenkunotsuki in Shibuya. Seats offering Alexa are limited, so it’s best to make a reservation. The number of menu items that can be ordered via the voice function, as well as more detailed explanations about specific food and sake, along with other functions, will be rolled gradually out over time as the technology advances. 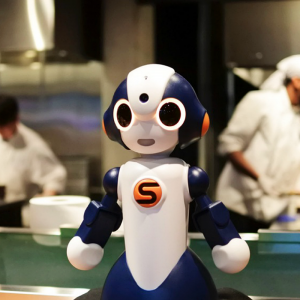 With Japan’s restaurant industry having trouble finding staff, perhaps AI services like this will be the answer. Time will tell.